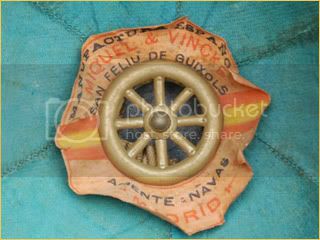 Based on the British and French colonial pattern sun helmets, this sun helmet was made in Spain and used circa the Spanish-American War. 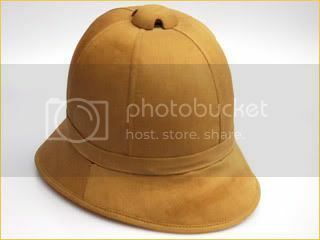 It features a six-panel design, and was worn without a cockade on the front - suggesting it was for a colonial officer or NCO. 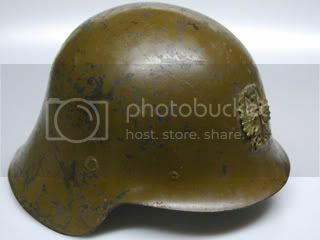 The Spanish Model 1926 helmet was developed byt he Arsenal of the Artillery in Trubia, and was officially adopted in 1930. These were used by both sides during the Spanish Civil War. This helmet features the post Civil War Francoist eagle. 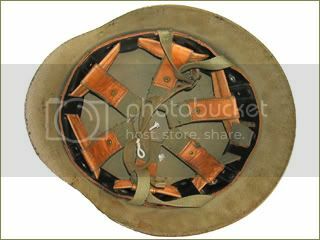 The Czech Model 1930 steel helmet, wich was used by both sides in the Spanish Civil War. The brownish green paint likely indictaes use by the International Bridages. 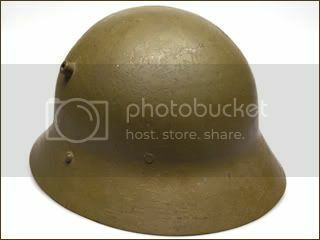 Introduced in the 1930s by Italy, and used in large numbers in Lybia and Ethiopia, these tanker helmets were later adopted by the Franco's army following the Spanish Civil War. 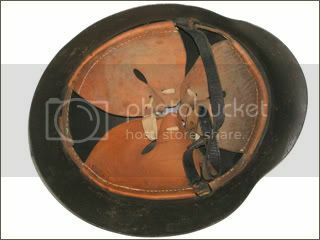 These tankers helmets featured black leather that was padded with felt and cardboard. These remained in use in Italy and Sapin until the 1960s. 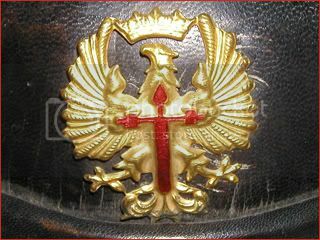 This Spanish version features the Francoist eagle. 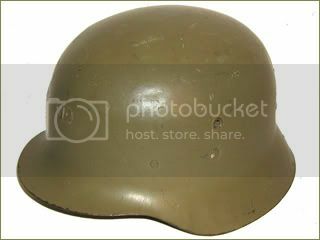 The Spanish adopted a German styled helmet, called the Modelo Z in 1942. 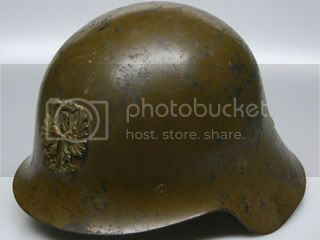 This helmet was German in style but only 1mm thick with an unrolled edge. It featured a three-pad liner that was attached by seven bolts. 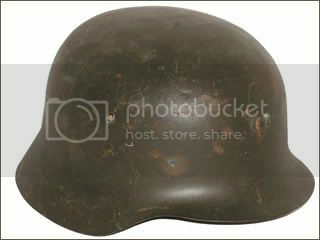 Despite rumors to the contrary these helmets were never produced in Germany or on German machinery. The liner was updated in 1975 and put into widespread use in 1979. 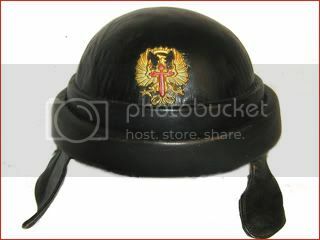 This helmet remained in use as Spain joined NATO in the 1980s.